The Women’s Social and Political Union played a crucial role in the campaign to gain the vote for women. 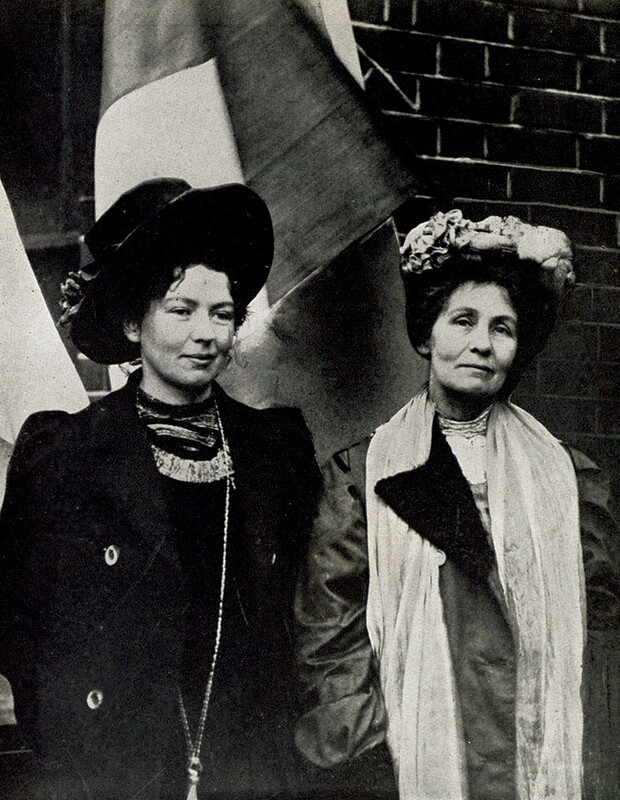 Christabel (left) and Emmeline Pankhurst in 1903. The campaign in Victorian and Edwardian Britain for the parliamentary vote for women was long and hard won. It is the 20th-century ‘militant’ suffragettes of the Women’s Social and Political Union (WSPU) who are the focus of Diane Atkinson’s scrupulously researched and highly readable book. The main aim of Rise Up, Women! The Remarkable Lives of the Suffragettes, she asserts, is to challenge the common assumption that the WSPU was merely a ‘hobby for self-interested middle- class women’. The WSPU was founded in Manchester in 1903 by the widowed Emmeline Pankhurst and her eldest daughter, Christabel, together with some local socialist women. The small group that met at Emmeline’s house decided to limit membership exclusively to women, to keep themselves free from affiliation to any of the political parties of the day and to be satisfied with nothing but action on the issue. ‘Deeds, not words’, was to be their motto. Throughout 11 turbulent years, Emmeline and Christabel were the co-leaders of what Atkinson terms ‘the most daring campaign of the twentieth century’. Atkinson rightly celebrates the so-called ‘militancy’ of the WSPU, although the term is not discussed. The first of their militant acts is usually identified as the protest made at a Liberal Party meeting in 1905, when Christabel and Annie Kenney, a recent working-class recruit, dared to shout out about votes for women after their written question on the issue had not been answered by the speaker. Roughly ejected from the hall, both appeared in court the next day and chose imprisonment rather than pay a fine. 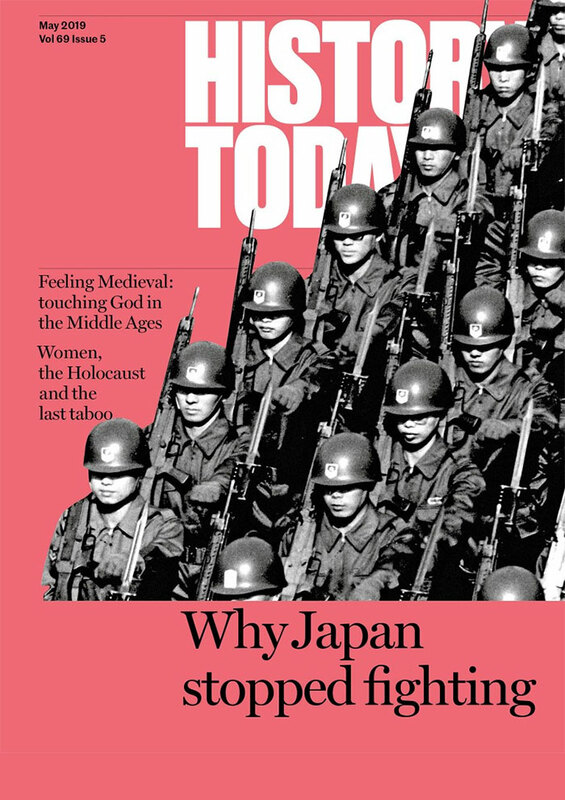 As they expected, their protest caught the eye of the press, which universally condemned their ‘slum-like’ behaviour. Many women, however, were sympathetic to their plight and flocked to join the WSPU. As the chief organiser and key strategist of the WSPU, the charismatic Christabel inspired others to engage in such assertive action and so, after this incident, heckling of MPs and a willingness to go to prison became common tactics, as well as other forms of civil disobedience, such as deputations to Parliament. After the move to London, the WSPU developed into a nationwide organisation, with the inspirational Emmeline Pankhurst as its key speaker and the well-organised Emmeline Pethick-Lawrence its honorary treasurer. But the failure of the Liberal prime minister, Herbert Asquith, a staunch opponent of votes for women, to provide facilities for a women’s suffrage bill, despite promises to do so, led to a further escalation of militancy. 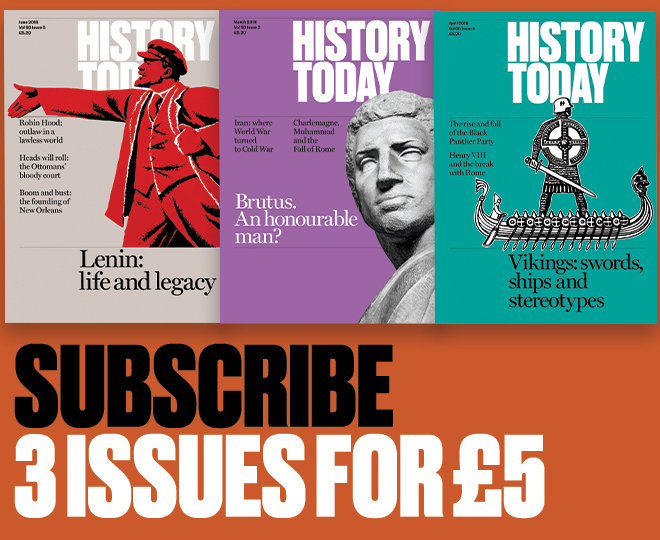 Atkinson covers key events in the history of the movement, including the unprecedented violence inflicted on its supporters by the police on 10 November 1910, much of it of a sexual nature. Suffragettes frequently cited ‘Black Friday’, as the day became known, as the reason for the more extreme militancy engaged in from 1912, including window smashing. As more acts of vandalism, including arson, were committed, the WSPU was subject to raids and driven underground. The outbreak of war in August 1914, however, created the conditions whereby both the WSPU and the Liberal Government could retreat. An amnesty was granted to all suffragette prisoners and Emmeline Pankhurst called a temporary suspension of militancy. This vivid story of courageous women fighting for their democratic right to political citizenship is told with compassion, as fascinating details about a hundred suffragettes are brought into view. Yet at times that very detail is so overwhelming that the narrative gets lost. Nor is the ‘anti-party’ policy, whereby the WSPU should not be allied to any men’s political party, satisfactorily explored as a site of tension. Nonetheless, Rise Up, Women! is an impressive book. It is a fitting tribute to the suffragettes, who saw the success of their campaign when the 1918 Representation of the People Act at last granted the parliamentary franchise to certain categories of women aged 30 and over. June Purvis is Professor of Women’s and Gender History at the University of Portsmouth. Her latest book is Christabel Pankhurst: A Biography (Routledge, 2018).